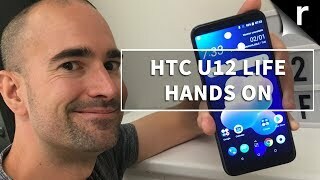 Back in June, 2018, HTC released the flagship HTC U12+ and now you can look forward to this cheaper mid-range version of that flagship titled as the HTC U12 Life. While most of the phones are increasing their prices, this one offers a nice balance of great specs and an affordable price. 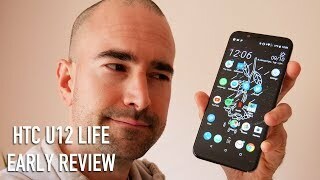 To find out more about those specs and the HTC U12 Life Kuwait price, continue reading. Although it’s believed to be a toned-down version of the HTC U12+, users won’t see any major similarities in the design. It looks like a different phone with a similar 6.0-inch display but it’s not the same Super LCD6 display. There are changes in resolution as well as this one shows 2160 x 1080 pixels resolution, 18:9 aspect ratio and 402ppi of pixel density. 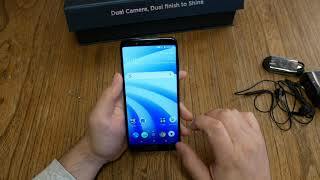 It’s not completely near bezel-less as the bezel on the top and bottom of the screen is quite visible. However, people who are not a fan of phones with a notch like the Xiaomi Pocophone F1 or Oneplus 6 will like this phone. The dual finish with glass and metal will remind you of the Google Pixel 2 phone’s design. It’s slightly different from its flagship brother and is quite the fingerprint magnet as well. 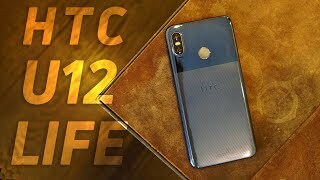 Following the footsteps of most of the latest phones, the HTC U12 Life comes with dual cameras on the back: one 16-megapixel camera with f/2.0 aperture and one 5-megapixel camera that works as depth sensor. It’s capable of capturing 2160p videos at 30fps. Although this phone doesn’t have dual cameras on the front like the HTC U12+, there is a LED flash accompanying the single 13-megapixel camera with f/2.0 aperture. For those of you who are in the market for a good camera phone, there is the Huawei P20 Pro and Apple iPhone XS you can check out. However, these are really expensive compared to the HTC U12 Life Kuwait price. This is where the phone will surprise you as a mid-range phone, it’s heavy specs which includes a Qualcomm Snapdragon 636 octa-core processor paired with an optional 4GB or 6GB of RAM. The battery inside is a big 3600mAh Li-Ion one but there is no Quick Charge 2.0 for fast charging. Right out of the box, this phone will be running Android 8.1 Oreo OS which is slightly disappointing as Android’s latest OS Pie is available now. Other notable features include: 64/128GB built-in storage, microSD card slot, stereo speakers, Bluetooth 5.0, GPS, NFC, USB 2.0 port, Type-C 1.0 reversible connector, fingerprint sensor and two different color options to choose from: Twilight Purple and Moonlight Blue. 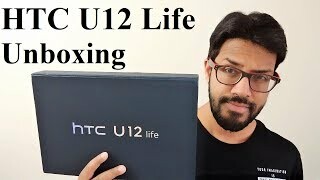 The HTC U12 Life will cost you about KWD 100 . 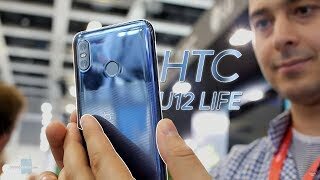 It’s already available in some places which means users won’t have to wait for the HTC U12 Life release date Kuwait. 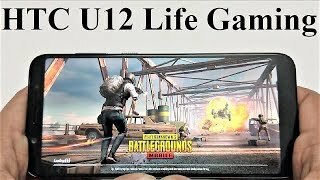 The u12 life Mobile Phone is manufactured by HTC and was added around October 2018 and is part of the HTC U12 Life series.